The University of Montana football team is off to a bittersweet start. 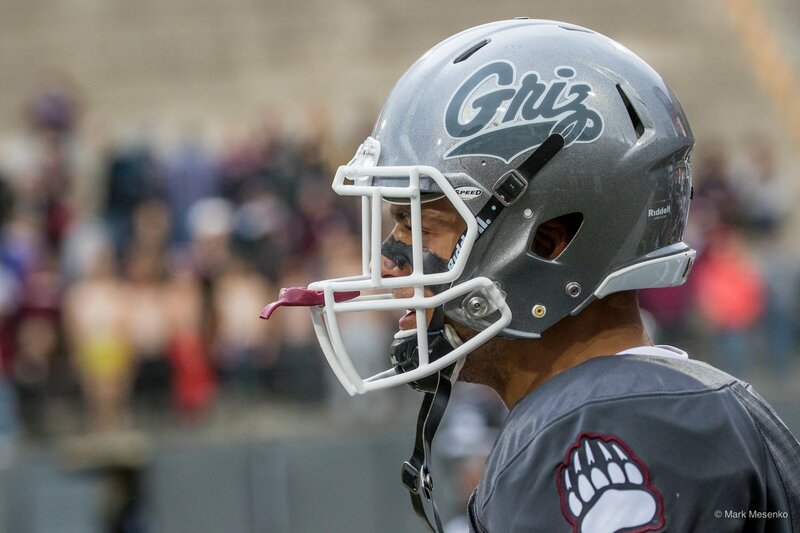 In its season opener, Griz made history upsetting the four-time FCS champions and No. 1 ranked North Dakota State at Washington-Grizzly Stadium. It was a nail biter, with the Griz coming from behind to win with a 4th and goal touchdown in the final seconds of the game. Griz coaches, players and fans could not be more ecstatic after this major victory. With a record crowd, a new head coach, a new quarterback and last second heroics, the first home game of the season could not have played out more perfectly. Unfortunately, the second meeting of the season did not play out as well. Although another exciting game with another nail biting finish, Cal Poly was able to pull ahead with a 49-yard field goal in the game’s final seconds. The Mustangs walked away from Washington-Grizzly Stadium with a 20-19 victory. Despite last week’s upset against Cal Poly the latest FCS polls have the Montana Grizzlies climbing the ranks to No. 8. The combination of fall and football makes it a great time of year to visit Missoula. The town is alive. UM is back in session, the leaves are vibrant with color, the breweries are hopping and your rental car from Missoula Hertz can get you anywhere you want to go. You can’t go wrong taking in a Griz football home game, inside and outside the stadium. The tailgating alone is worth the trip!